As we are looking ahead to the continuing work and accompaniment in Colombia, we are also remembering all that has happened over the past two years (almost). 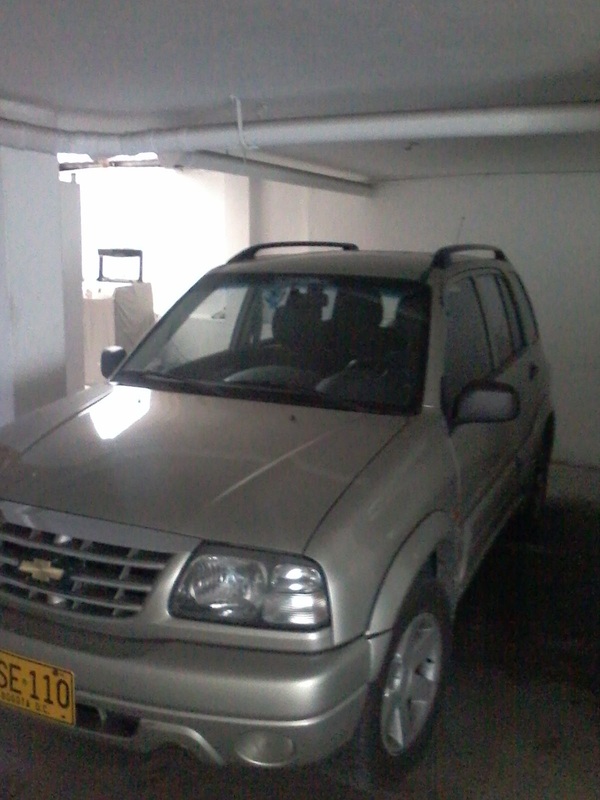 The Bishop's car was used to pick us up the night we first came to Bogota, Colombia. It carried us and all we had with us to our new and unknown home. The Bishop's car in the garage of the IELCO office building. Photo by Curtis.